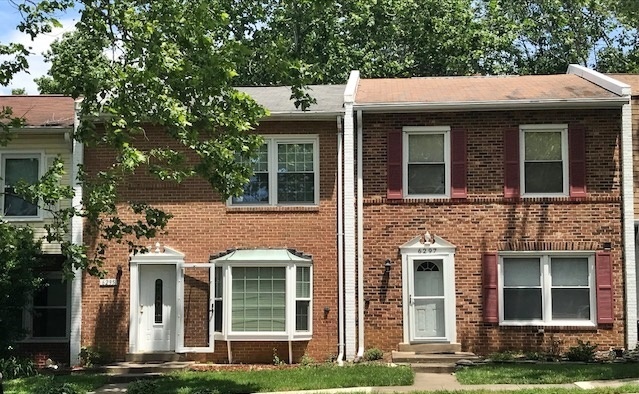 Windsor Park is located in the Kingstowne area of Alexandria off Beulah Street. 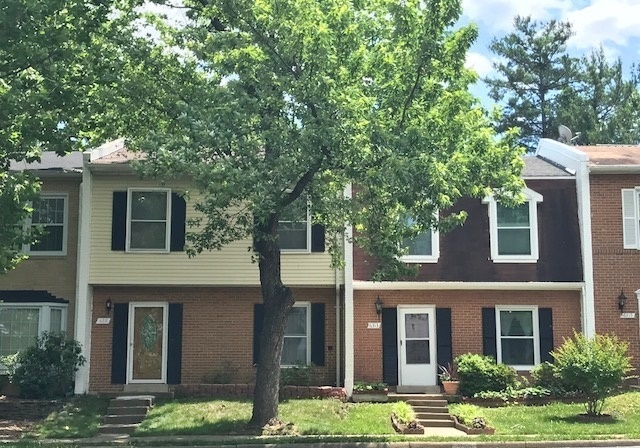 The well-established neighborhood is home to almost 400 colonial and contemporary townhomes. What’s The Windsor Park Neighborhood Like? There are 2 and 3 level townhomes in the neighborhood and most have 3 to 4 bedrooms. The homes in Windsor Park offer square footage that ranges from 2,040 up to 2,332. Residents enjoy use of an outdoor pool and tot lot. The homeowners association maintains a helpful website with current community information. Windsor Park is in a convenient location for commuting, daily needs, and entertainment. It’s in walking distance to two shopping centers, Hilltop Village Center and Landsdowne Centre where you’ll find Wegmans grocery store, Green Turtle, Sprint, Verizon, Hilltop Dental Care, First Impression Orthodontics, Mission BBQ, Pho Bowl, CVS, Tropical Smoothie and many other retail and dining options. For more shopping options Springfield Town Center is just a 5-minute drive from Windsor Park. You can shop until you drop or grab a bite to eat at one of their many restaurants. 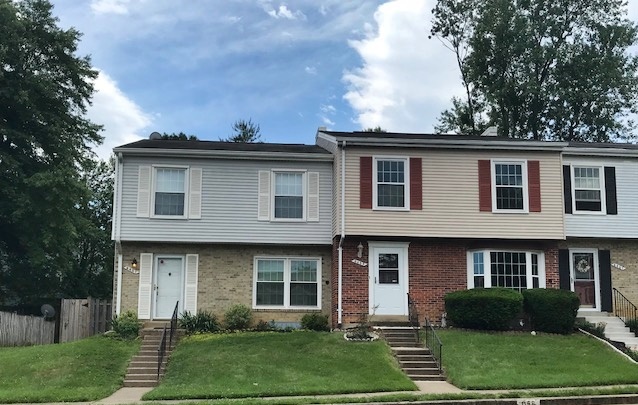 The neighborhood is nearby two metro stations – Franconia-Springfield and Van Dorn. Residents find convenient access to 95, 395, 495, and Fairfax County Parkway. Fort Belvoir and a US Coast Guard Station are also within minutes from Windsor Park. Children living in Windsor Park will attend Lane Elementary, Hayfield Secondary Schools. To learn more about these schools visit GreatSchools. If you are considering buying or selling in Windsor Park reach out to us for more information. Call 703-988-3151 or email amanda@amandadavidson.com. We are always happy to answer your questions!